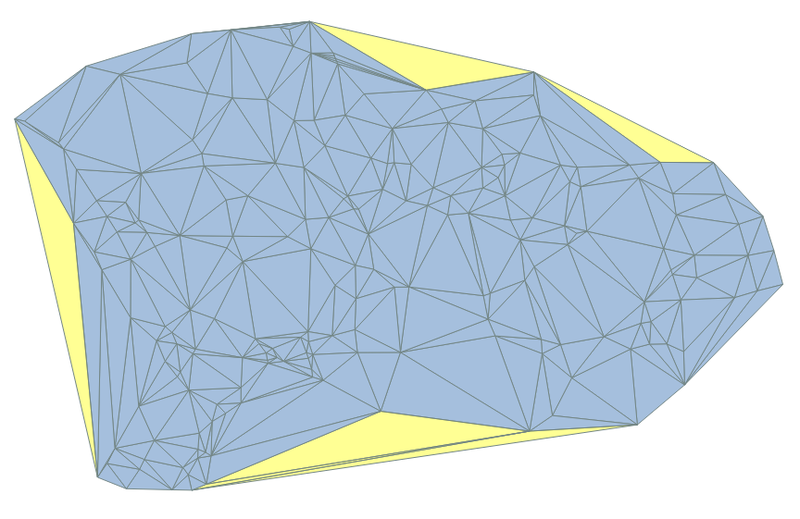 I prefer not to explode triangles to lines, calculating length and selecting lines, and run spatial query with triangles because every exploded line may touch a triangles with shorter segments. Not the answer you're looking for? Browse other questions tagged qgis select-by-attribute select length or ask your own question. QGIS link values longer than the links? How does one modify selected geometry with a function in qgis python console?